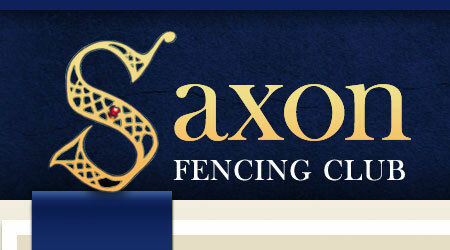 A very quiet month, however there are now four Saxons in the top 100 of men’s foil. Chris Mollard and Edz Maldoom travelled up to East Anglia. Edz came 18th and Chris came 22nd.